Super Slowmotion Footage Of Pouring Honey. 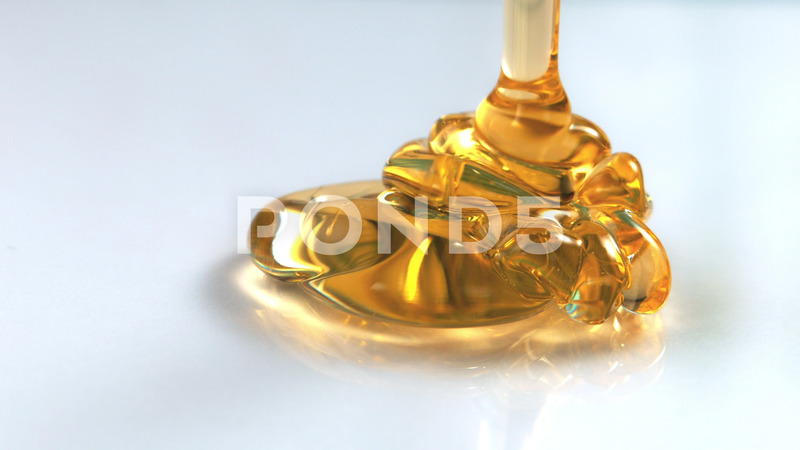 Description: Super slowmotion footage of pouring honey on glass. Shooted with high speed cinema camera at 1000fps.